I may have been predestined to be a geographer because I grew up with a geography-professor father who loved what he did, exposed me to a wide variety of places thought travel and years abroad, and reveled in sharing with his children his fascination with all things geographic. He never pushed me to follow in his footsteps, and for a time I went in a different direction—pursuing a law degree and joining a law firm in Chicago. I kept finding myself drawn to geography, however, so after a couple of years of practice I jumped off the law bandwagon and enrolled in the doctoral program in geography at the University of Chicago. Whatever doubts I might have had about making this move were dispelled almost immediately. 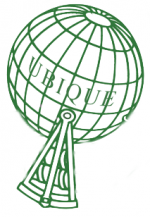 The substantive courses I took deepened my appreciation of the nature and importance of geography, and a cartography course introduced me to the revolution in computer mapping that was in its infancy at the time. A couple of years into my program I set off to do field research in Belgium on the partitioning of the country along language lines. I then returned to Chicago to complete my dissertation, and I was lucky enough to land a position in the Department of Geography at the University of Oregon—still my academic home today. Being a geography professor has given me a platform to pursue my fascination with the subject while teaching countless students, indulging my passion for exploration and travel, and writing articles and books on the changing political, cultural, and environmental character of the planet. 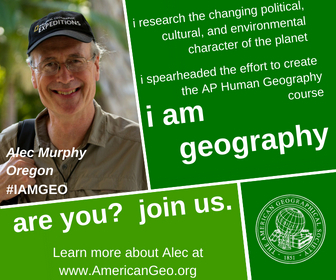 As I came to understand the consequences of the woeful state of geographic understanding in the United States today, geography education became a cause for me, and I ended up leading the effort to add geography to the College Board’s Advanced Placement Program. I also sought to advance the geographic enterprise through active involvement in the American Association of Geographers (President in 2003-2004) and the American Geographical Society (Senior Vice President since 2009). 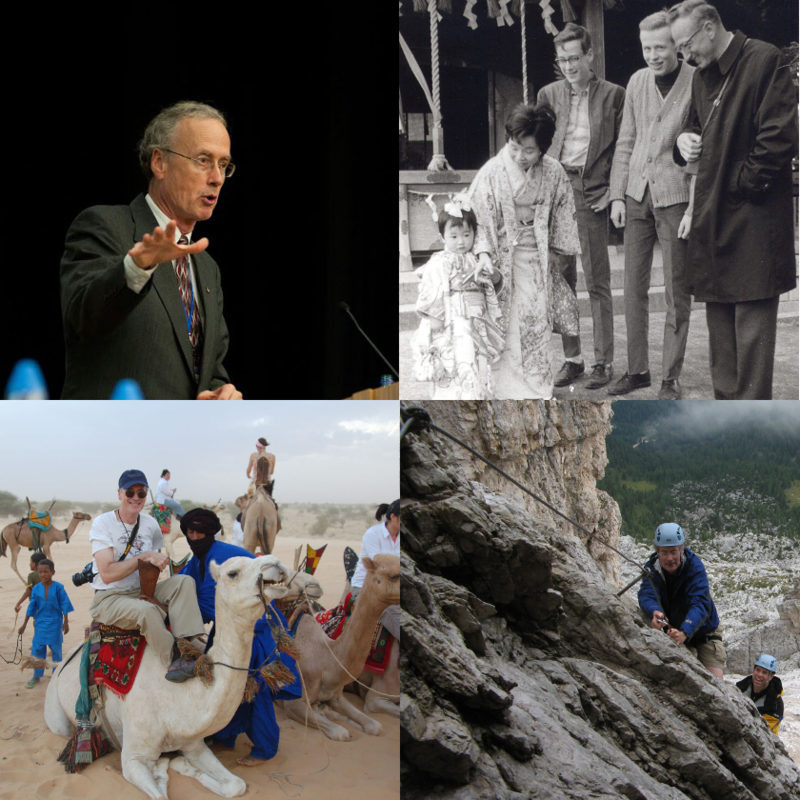 I recently chaired a study of the National Research Council setting forth “strategic directions for the geographical sciences,” and I regularly find myself in one place or another around the globe—leading workshops, conducting research, giving talks, and lecturing on National Geographic Society expeditions. The decision to embrace a career in geography is one of the best choices I ever made. It put me in a position to devote myself to a discipline that is intellectual stimulating, extraordinarily important, and a great deal of fun. If I had to do it all over again, I’d make exactly the same choice.